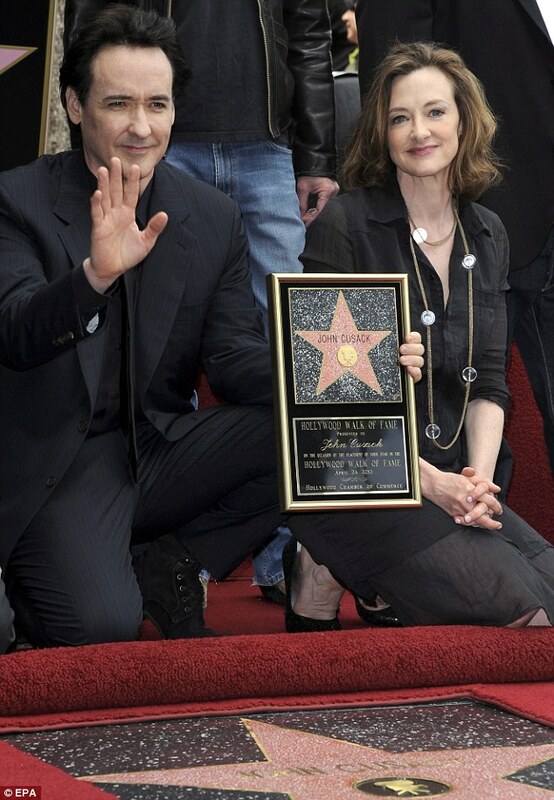 One of my favorite actors of all time – John Cusack, the star of Being John Malkovich, Grosse Pointe Blank, High Fidelity and Say Anything – was honored on the Hollywood Walk of Fame with his own star. John’s new movie “The Raven” opens in theaters this Friday (April 27th). Aww nice – sister Joan by his side! She’s actually gotten prettier the older she gets! I’m also a big John Cusack fan and can’t wait for the new movie. YIPPY! I adore John Cusack. Dawg is slightly jealous of my adoration for John. As he should be since John is quite the allure for an actor.